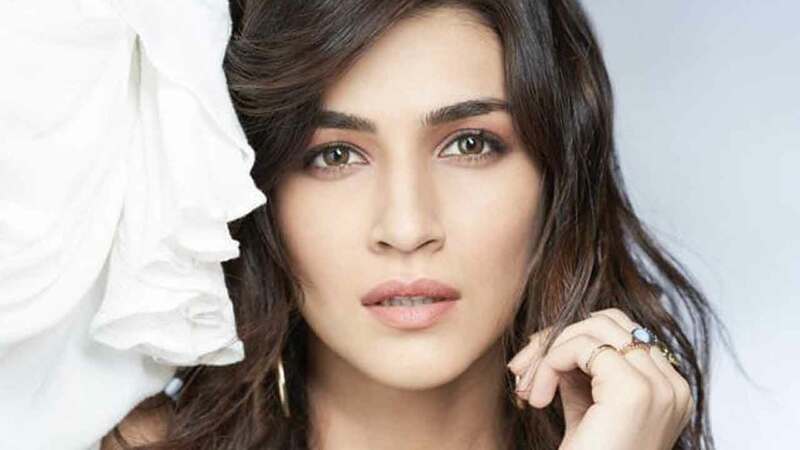 Bollywood’s young actress Kriti Sanon who had been juggling multiple film schedules recently got some time from her film schedules and is utilizing the same for her brand shoots. Kriti Sanon has been hopping from the sets of one film to another this year. The actress recently finished the shoot for the first schedule of her upcoming period drama Panipat and now she has relief from the schedule of the films and is shooting for multiple brands before she starts the shoot for the next schedule. The actress had been shooting simultaneously for multiple projects that she couldn’t go to her home in Delhi to celebrate Diwali instead her parents flew down to Mumbai so that the whole family could celebrate the festival of lights. Panipat, in which she stars alongside Sanjay Dutt and Arjun Kapoor, will be her first proper period film as she plays a Maratha princess. The actress has also taken Marathi classes in order to ace the requirement for the character of the film. Housefull 4 will reunite the actress with her mentor Sajid Nadiadwala after her debut film Heropanti. Over the years, Kriti is known to portray characters that have resonated with her audience. The actress’ last outing Bareilly Ki Barfi garnered a lot of critical acclaim and love from her viewers. Only 4 films old, actress Kriti Sanon has an exciting film line up to look forward to with projects like Housefull 4, Luka Chuppi, Panipat and Arjun Patiala. The young actress is leaving no stone unturned to treat her fans with her versatile performances in varied genres of films.